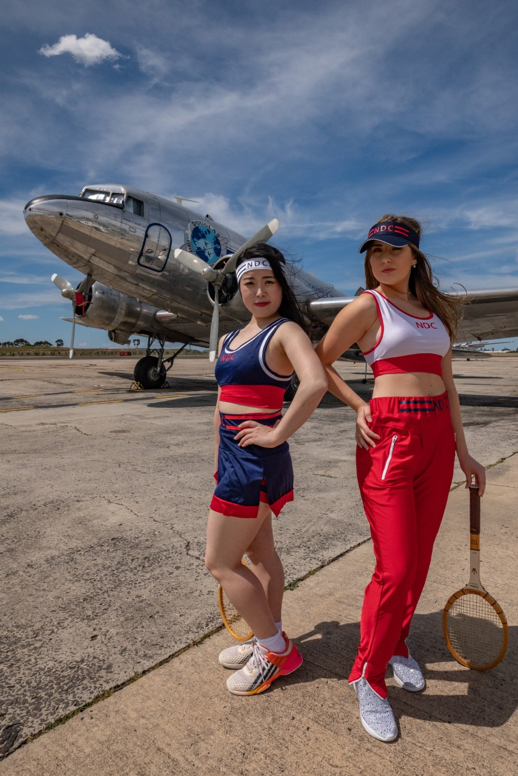 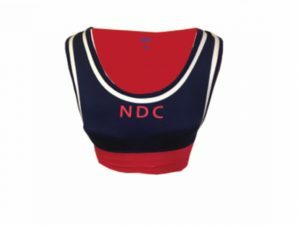 Women’s Tennis Sport Bra has contrast edge and contrast elastic angular band on the bottom. 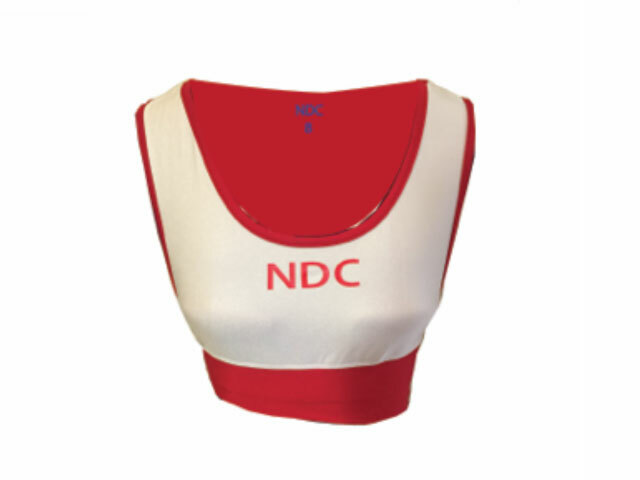 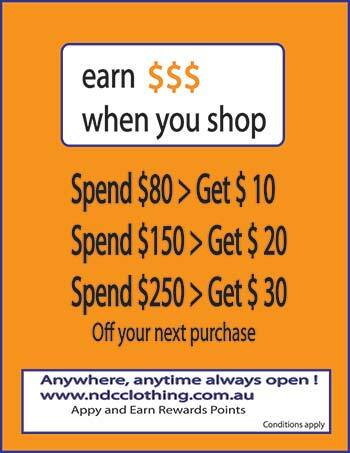 A NDC Chest Print, contrast lining, small NDC size neck label print on the inside. Scoop front neckline and an action back neckline. 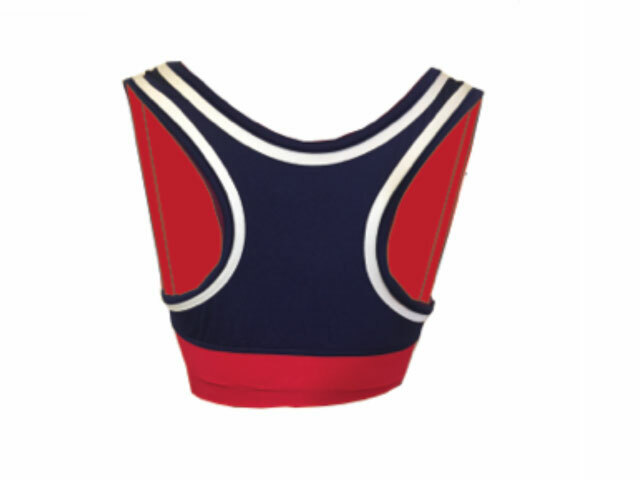 This bra has been designed to wear it for Tennis or as swim wear. 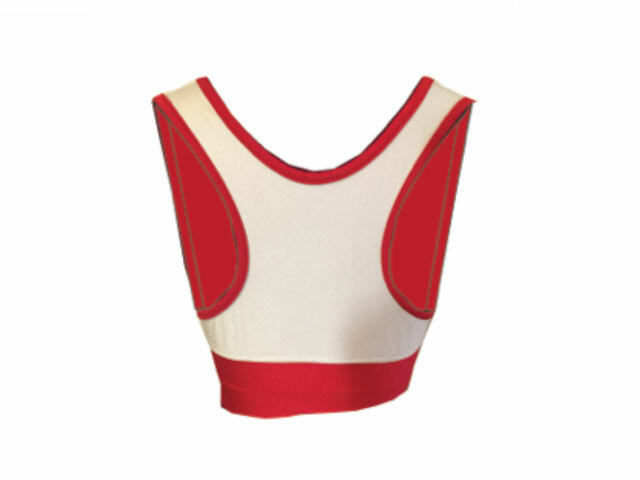 Be the first to review “Steffi Graf Women’s Tennis Bra” Click here to cancel reply.